Excessive amounts of minerals in your water can cause hard water and the problems shown above, but it is possible to reduce or eliminate them with water filtration. Contact me to arrange for free initial water testing to determine the basic quality of your water. 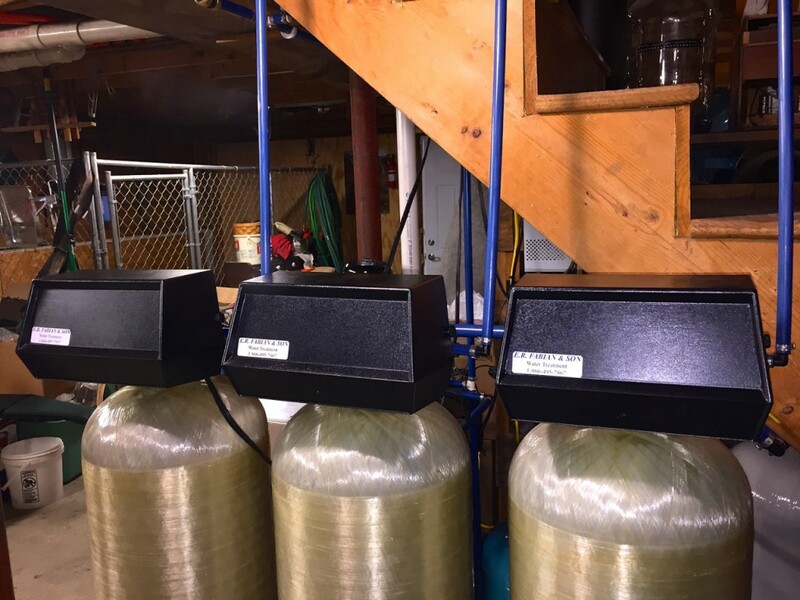 If after testing your water is found to have high mineral content or impurities, I can recommend an appropriate filtration system. A clean, safe water supply not only tastes good, but is important for healthy living. Our bodies are made up of approximately 70% water so we should ensure that the water we drink is of the highest quality. 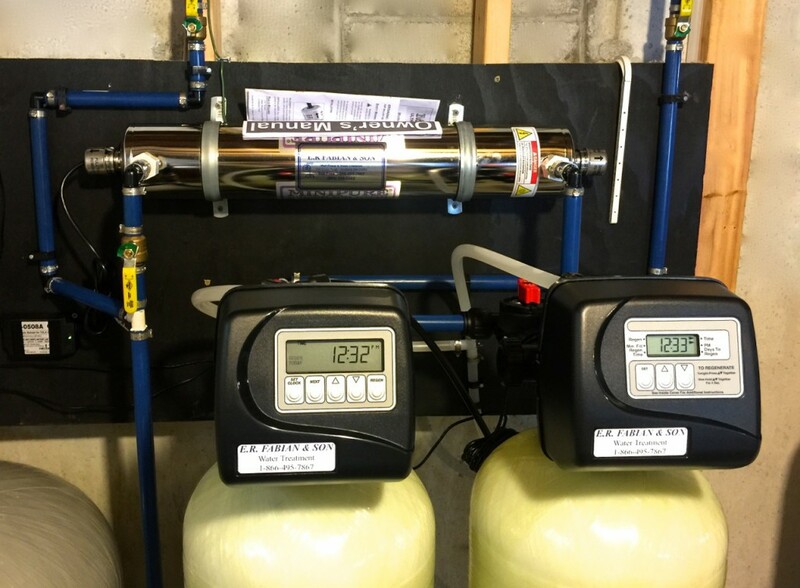 Further testing is available that determines the presence of lead, arsenic, radon, E. coli, and coliform bacteria. Fee paid directly to the testing lab. Learn more about water quality on the Consumer Information page. 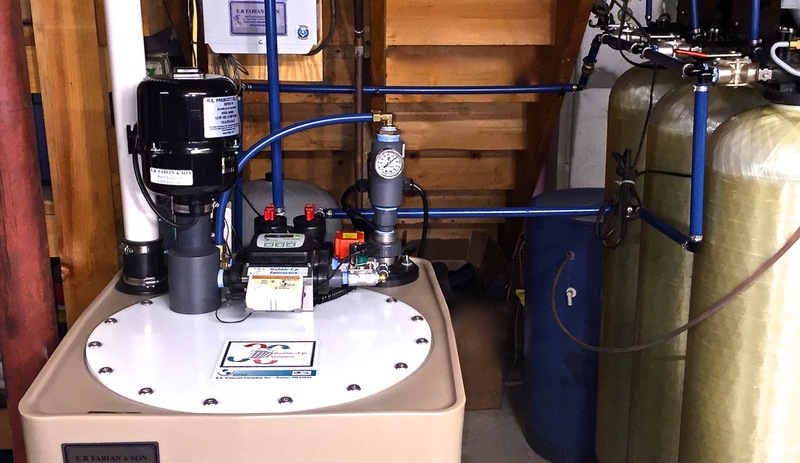 We also provide maintenance and system checks for existing filtration and water softener systems. All systems should be maintained so they continue to operate properly.